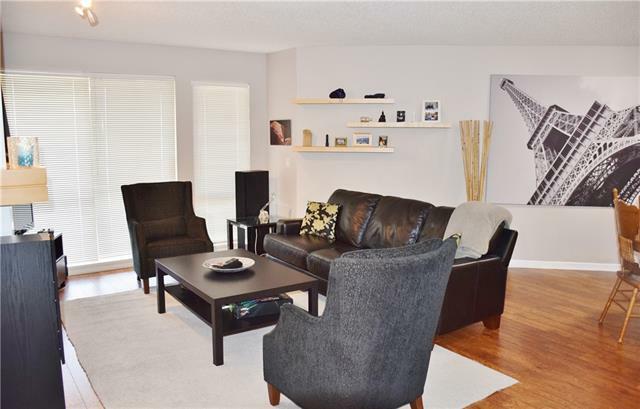 DESCRIPTION Don’t miss out on this great opportunity to own a spacious corner unit on the ground level at just steps to Mount Royal University. Needs some TLC. This unit boast a very bright and open floor plan and has a spacious foyer, practical kitchen with breakfast bar, living room with door to covered patio, formal dining area, spacious master bedroom with walk-through closet to 4-piece en-suite, large 2nd bedroom, 3-piece main bathroom, and in-suite storage and laundry facility. Recent upgrades include new laminate flooring throughout. Underground parking with storage locker is conveniently located straight across door from elevator. 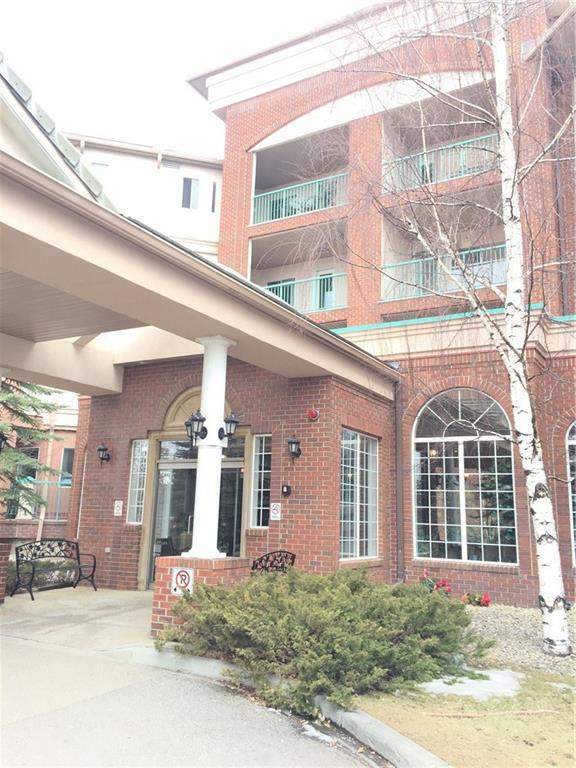 This building offers a functions room, exercise room, on-site caretaker, security cameras and visitor parking. 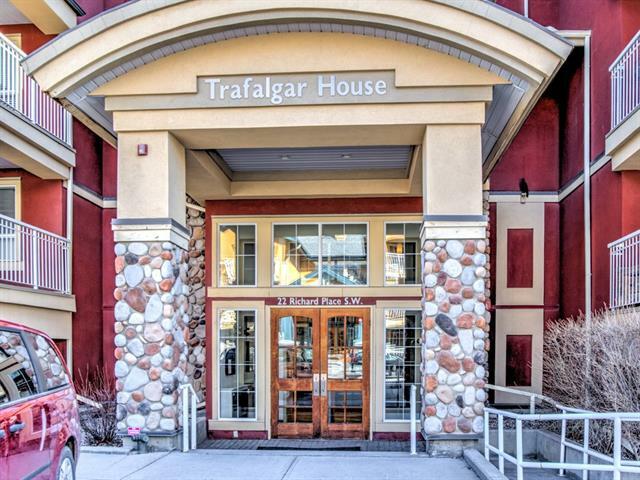 #113 200 Lincoln WY Sw, Calgary, Alberta, MLS® C4213993 T3E 7G7 is a Apartment, 2 bedrooms, 2 bathrooms, approximately 1,277 Sq. Ft. Listing price 249,900.00. This property was built in 1995.